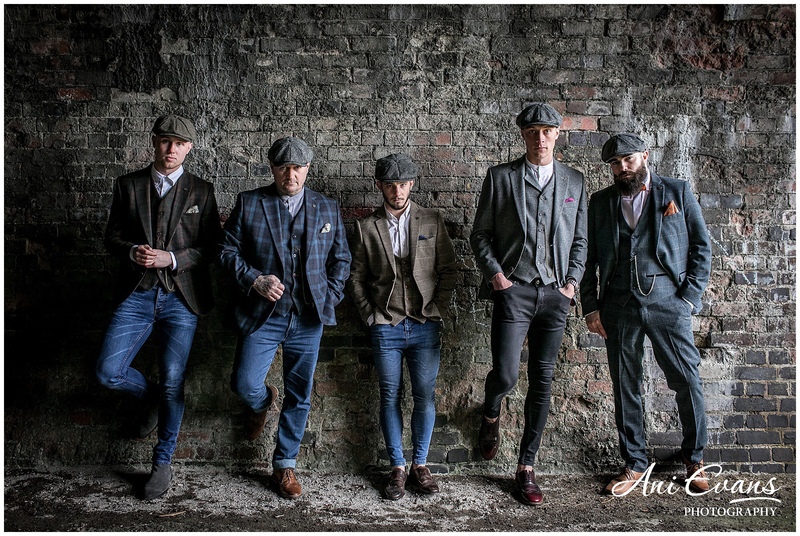 We are delighted to be partnering with Albie & Lonnie’s Menswear based in Rugby who will be providing our event host Dave Sharpe (International MC and BBC Broadcaster) with his suit for the Awards Lunch. Based in the heart of Rugby’s independent quarter, we are proud of the reputation we have built up over the years and the awards we have won for good service and the quality of our products. That’s the reason why we have a loyal and satisfied customer base, as well as being the official supplier of suits and footwear for the players, management and staff at Coventry City Football Club. Winner of the 2017 critically acclaimed “Muddy Stiletto Award” Best Menswear Store in Warwickshire and one of the largest independent suppliers of Marc Darcy suits in the UK. We offer a wide range of suits to hire or purchase for every occasion and to suit all budgets. Whatever your requirements are, you will be guaranteed a friendly and professional service.